The secret to this drink is having a concentrated mixer since we’ll be using soda water, or seltzer, as well- that way you still end up with a lot of flavor without a diluted cocktail. 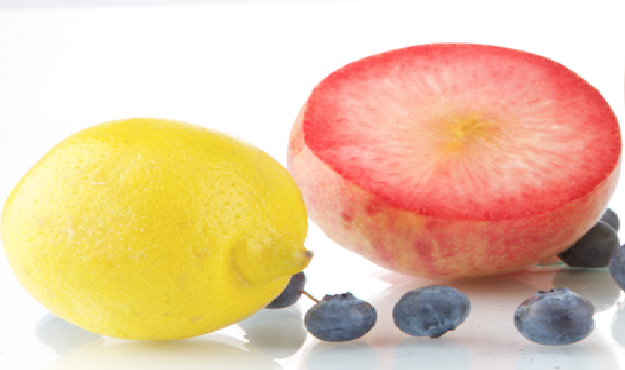 For large parties and cookouts, I would love to squeeze my own lemon juice for lemonade, but it really isn’t economic, let alone practical, so best way to make concentrated lemonade is to use powder, but only use half the recommended amount of water per batch. Add 1 1/4 oz Clique Vodka to a glass filled with ice, add an ounce or two of lemonade, and the same amount of soda water. To garnish, throw in a few slices of plucot ( or any red plum), blueberries and a couple strips of fresh lemon zest for zing and there you go: “The Real Maguire!” You can even make large batches in a pitcher ahead of time so guests can just serve themselves, or just place the garnishes in separate dishes next to the mixers so they can create their own colorful cocktail combo! Whichever method you choose- remember to raise a glass and celebrate all your hard work! Check out the #Mixbook for more holiday weekend recipes, there’s dozens to choose from! 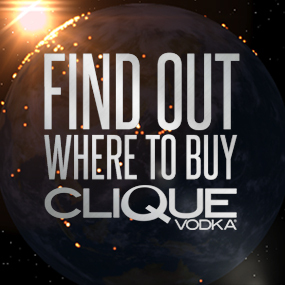 Clique Vodka is owned and distributed by Premier Innovations Group. 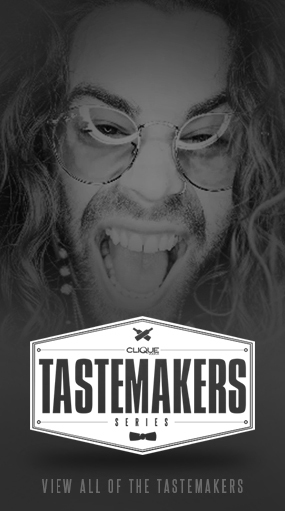 © 2019 Clique Vodka LLC. All Rights Reserved. Web Design & Development by Primo Creative.